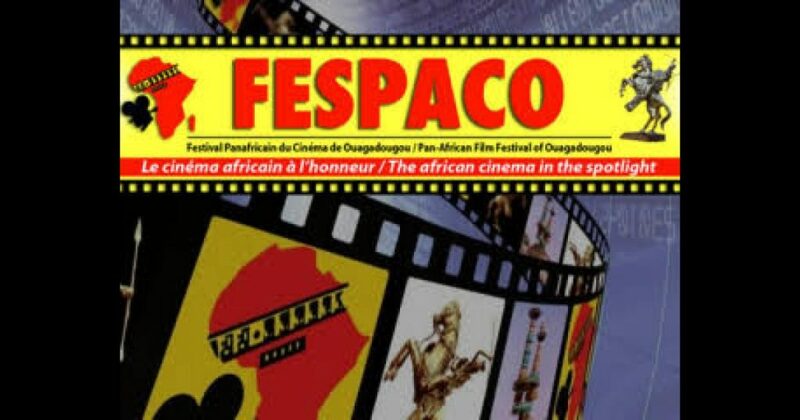 Africa is celebrating its largest film festival, Fespaco, which has just hit the 50th milestone. 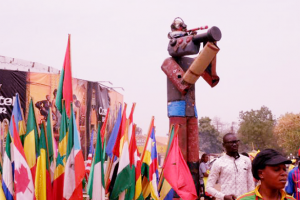 The biennial will kick off on Saturday with an opening ceremony at Ouagadougou’s municipal stadium and up to 160 films from across the African continent will be screened over the next week with 20 movies competing for the prestigious l’Étalon d’or de Yennenga prize, the so-called African Oscar – the Golden Stallion of Yennenga, a prize named after the story of a 12th century beautiful princess who is considered the mother of the Mossi people. “For this 50th edition, we’ve invited all of the film making professionals from the African continent and their partners, to reflect together on the collective memory and future of pan-African cinema,” Ardiouma Soma, executive officer of Fespaco disclosed in an interview. Security is expected to be tight for the 2019 festival with Burkina Faso increasingly targeted by jihadist groups who are waging an insurgency across the Sahel region. A number of attacks have taken place in the north of the country and the capital Ouagadougou has been targeted three times in the past three years.